The Universalmuseum Joanneum and the Karl-Franzens-Universität Graz are pleased to announce in cooperation with the Savaria Megyei Hatókörü Városi Múzeum, dem Pokrajinski muzej Celje and the Bundesdenkmalamt that the Colloquium on Roman Provincial Art will return to the city where it was founded almost 30 years ago. The focus of the conference is on the people behind the monuments: benefactors, dedicants and tomb owners, the society in which they move, the means of expression for their self-images, and whether those self expressions differed geographically and changed through time. In this sense we also invite papers which approach related topics from a socioeconomic and epigraphical perspective. In addition to the main topics of the conference, we also welcome presentations on other aspects of Roman Provincial stone sculpture. The deadline for proposals is 9th December, 2016. Please submit the registration form with the title of your presentation and an abstract of 300 words to cpra-xv-2017(at)uni-graz.at. The Scientific Board will decide if and in which form (paper or poster) your presentation will be accepted. You will be informed of the decision by the end of January 2017. CSIR is the long-running international project to publish the sculptures of the Roman Empire, particularly provincial sculpture. The new bilingual pages are hosted by CARC, in collaboration with the Università degli Studi di Cassino e del Lazio Meridionale, on behalf of the International Association for Classical Archaeology which founded CSIR in 1963. In the first instance they will provide information and guidance for users of and contributors to the project. An update via Mohamed Halouani on the Ganymede statue stolen about two weeks ago from the Paleo-Christian Museum in Carthage, Tunisia. 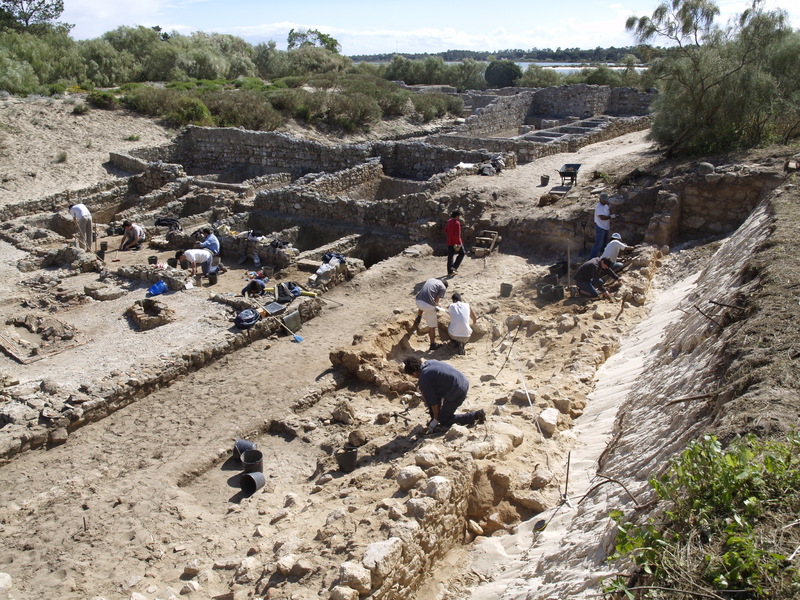 “Officials responsible for monitoring the Paleo-Christian Museum of Carthage are suspected, during the night of Fri. 8 Nov. to Sat. 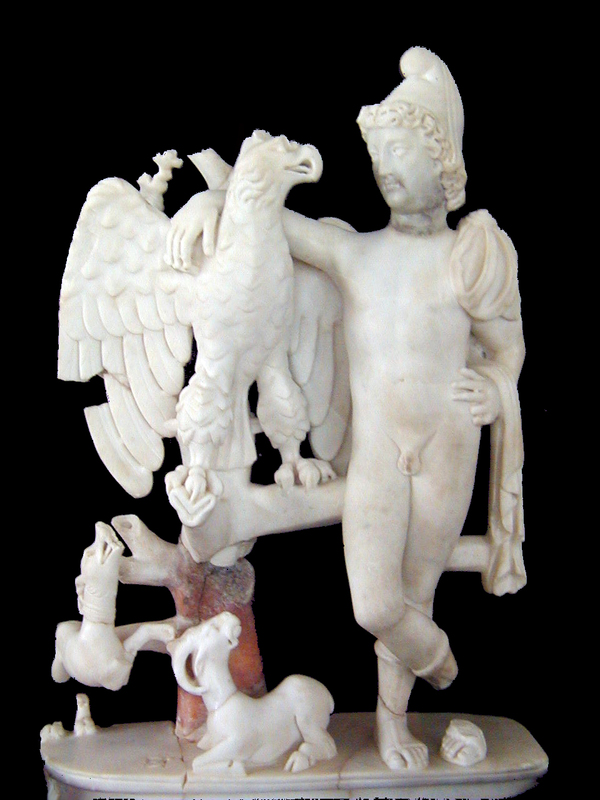 9 Nov., of stealing the statue of Ganymede. In fact, they have been jailed pending trial.